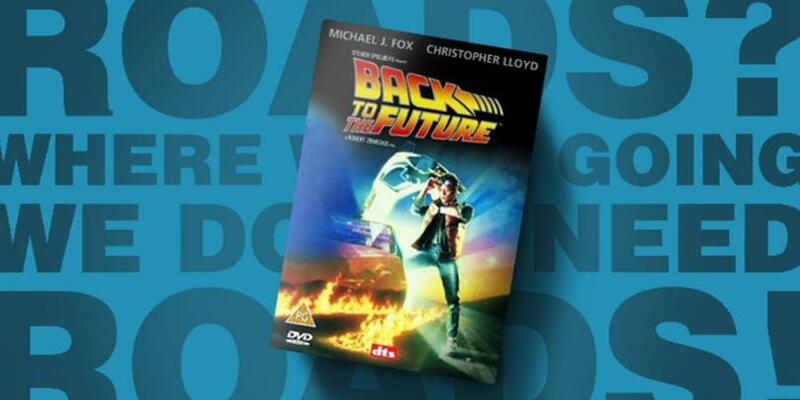 Last year (the 3rd of July 2015), marked the 30th anniversary of the release of the original 'Back to the Future' movie. It features the fantastic quote: "Roads! Where were going we don't need roads."